Sometimes Lake Tahoe is best enjoyed with a beer in hand as you and a group of friends explore the many craft breweries in the area. Tahoe Brew Tours allows you to explore the breweries of the Tahoe Basin while learning about the rich history of the Sierra Nevada region. By the end of the tour you will have taken in beautiful views of the valley and drunk all of the amazing beers that are made locally. You and your friends can enjoy an adult’s day or night out by exploring the local Tahoe brewery scene. Tahoe Brew Tours believes that delicious beers and their delicate brewing process bring people together. By booking your Tahoe brewery tour, you can enjoy the craft beers as a local while exploring the rich area of Lake Tahoe. Tours start at $90 and include an array of options to make the most of your experience. Several tour options let you customize your trip and pick out which breweries you visit. The South Shore Brewery Tour lets you explore the Cold Water Brewery & Grill, Sidellis Lake Tahoe Brewery & Restaurant, and South Lake Brewing Co. These breweries have been operating for years, providing locals with delicious craft beer and food. The North Shore Brewery Tour takes attendees to three different breweries, including Fifty Fifty Brewing, Tahoe Mountain Brewing Co, and Alibi Ale Works. Tours start at 1:30pm and 2:00pm and runs for four hours. Both the North Shore and South Shore tours are $90 per person and include appetizers and beer. Sometimes a cold beer is best enjoyed at night. If that fits your description of a good time, then book a Tours After Dark Tahoe brewery tour. This night tour includes Sidellis Lake Tahoe Brewery & Restaurant, South Lake Brewing Co., and Outpost Brewing Co. Tours After Dark are only $65 per person with a 6 person minimum and take place from 6:00 to 10:00pm. Book your next brewery tour at http://www.tahoebrewtours.com/. 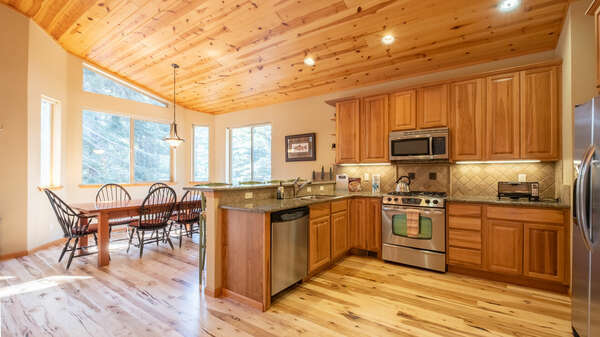 If you are planning your next Lake Tahoe vacation adventure, make sure you contact one of our rental experts to see which vacation rentals are currently available. 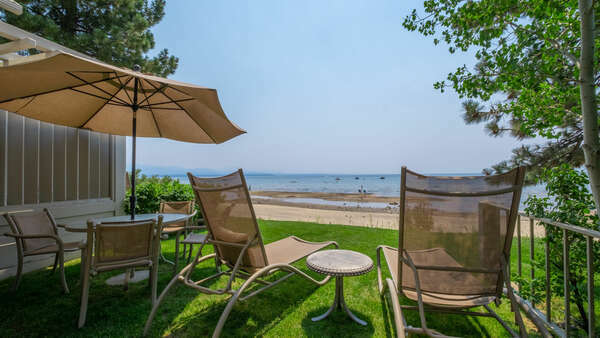 You can be just a short drive away from all of the Lake Tahoe attractions, including the Tahoe Brew Tours. Your lodgings will have you staying in style and comfort. 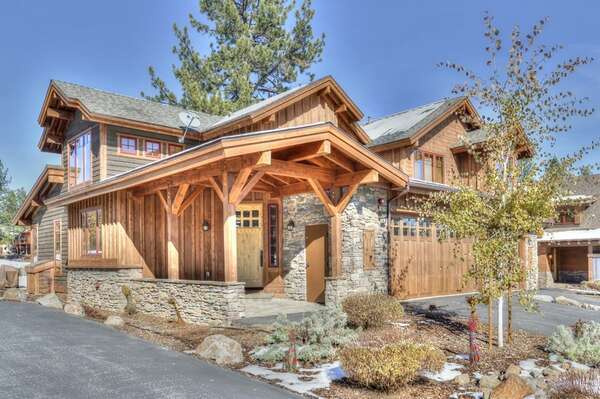 Book with us today for your next Lake Tahoe adventure!